In this world, 7 billion peoples are living through 7-10% of peoples using online invitations to inform their celebration. Get your own Readymade Online Wedding Invitation Script to begin the contemporary present-day innovation by sending the invitations through online replaces the method of tradition to modern gives more priority. Invitations are the prior confirmation of the ceremony of marriage that everyone eyes will be on the focus of invitations to know the interesting view of the bride and groom to relatives and friends about their travel the years together till now stand for the stage of the wedding. 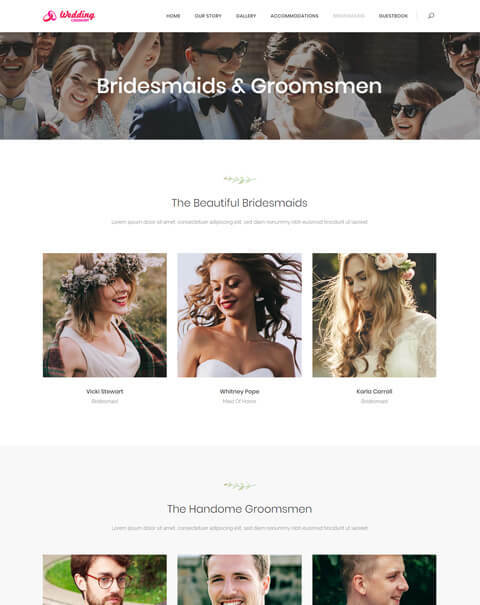 With Weddinvite Script has the feature new concept of custom option in the template which has connections with the date, time, venue details and an unlimited number of images can include with choice of your own blog regarding from the first moment happens to up today. This may be the different type of inviting our colleagues to the precious occurrence that will be in remember till the end. 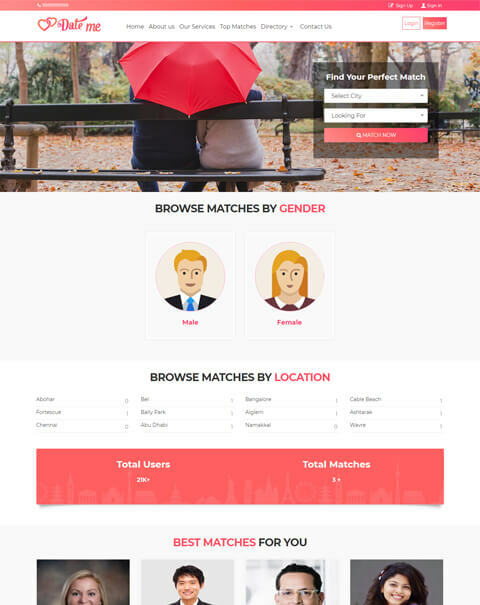 We especially designed this script to express the joy of celebrating the occasion how important to both of them, so it is a responsibility to us to make sure with cent percentage user interface, is present for the customizable of the template. 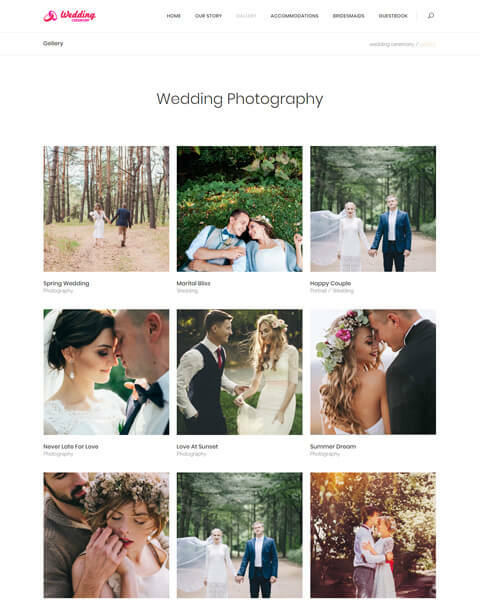 Through this Wedding Invitation Template, can manage the gallery images as per the arrangement requirement of couples, select the various custom theme of template background, customizable menu option, entire portfolio, and CMS management can add the details of a journey about the life. We enabled the Google Map Integration to track the venue place for the marriage specified place to reach without more effort. Our script is SEO friendly which reacts more with search engines to peak your business always at the top. In Readymade Invitation Template Script we will provide full source code to you and without any technical knowledge can easily personalize the entire template. Also, you have beneficial with our technical support for 1 year and free open source code upgrade. 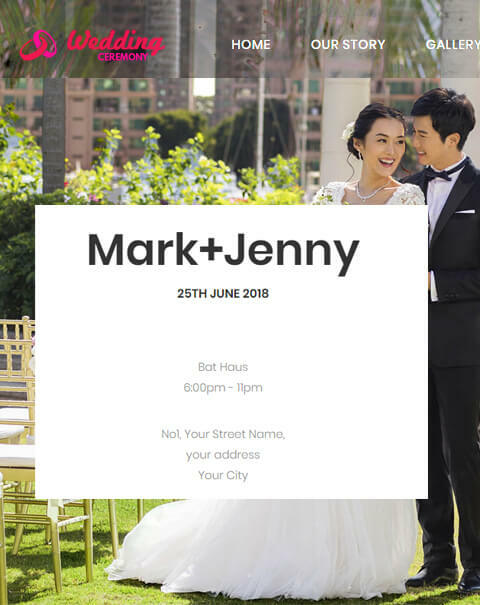 The main advantages of our wedding Invitation Script are, we provide 1-year technical support, free updates of the source code for the 6 months. 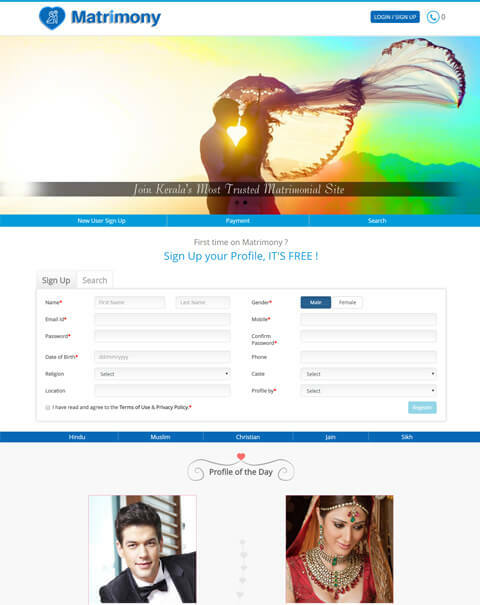 Once you buy our PHP wedding Invitation Script from us then your website will be live within 24 hours. It was absolutely right that this script has responsive layouts since I used this script installed in my tab. It is perfect script for those who want to fetch revenue in easy go method. The design quality is incredible. The entire team is supportive. 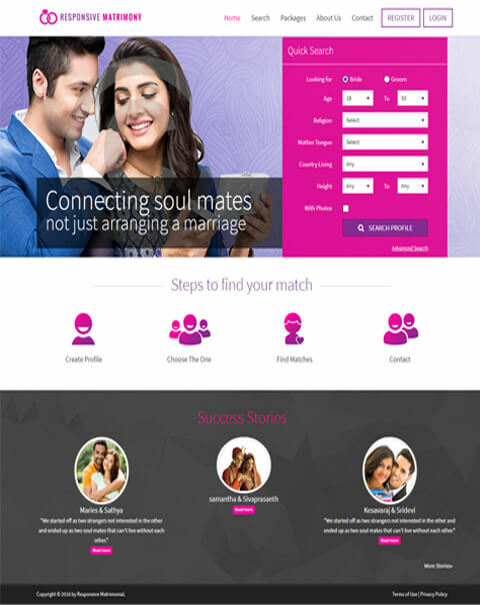 The service offered by PHP Matrimonial Scripts can be described in 2 words: Efficiency and Effectiveness. Their technical team is very pleased and satisfied with work. Thanks to the kindness and understanding of our requirements. They have a highly qualified staff, always attentive to our concerns. Their support provided is first class. Your support team was incredibly fast in their response time and had our site up in running in no time at all! Thank you! Thank you! Thank you!! !